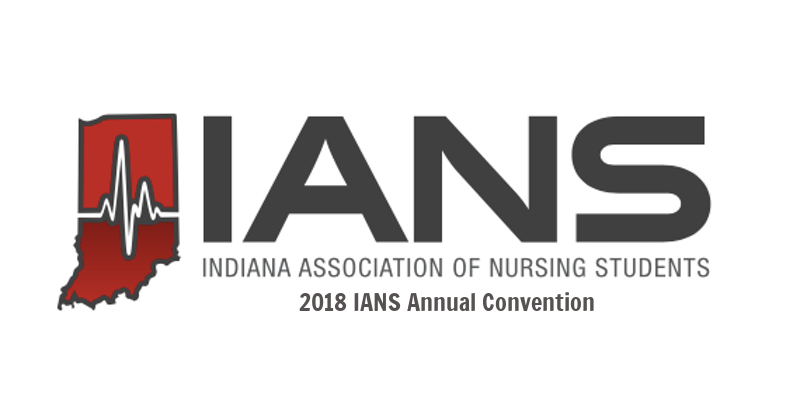 Come join the Indiana Association of Nursing Students for our Annual Convention! Our theme this year is Nursing Survival Guide, which means at our conference you will be enlightened with the many supplies it takes to be successful in nursing school. This includes a NCLEX Review, study tips, Nationally-Known Speakers, and FREE PRIZES to help you graduate and pass that dreadful exam: The NCLEX. We hope to see you there!